You can join for $169 and receive $235 worth of product. And the best thing is YOU CHOOSE THE PRODUCT. Since there is absolutely no pressure or requirement to purchase more or stay on as a demonstrator after the Starter Kit, it really is a FANTASTIC DEAL - with no strings! I was heavily questioned recently about joining by a lovely customer and it had me thinking...maybe everyone has the same questions? Q1. Does the $169 Starter Kit include GST? A: Yes. You only spend $169 and it includes shipping too! Q2. Is it really true that I get to choose my own product? A: Yes - you choose what you want in your Starter Kit from the current catalogue. Q3. Do I have to do parties, classes or workshops? 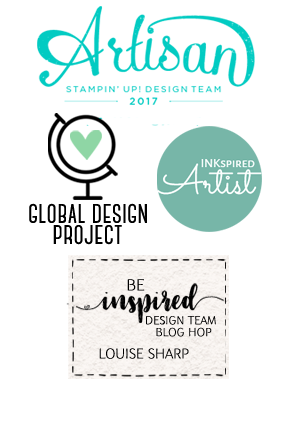 A: No - you can do as little or as much as you want with Stampin' Up! Q4. After I join is there any pressure to buy more? A: No. There really isn't. If you do not want to buy another thing you don't have to. Q5. What is the ongoing discount do I get if I join? Q6. What does 'joining' mean? A. 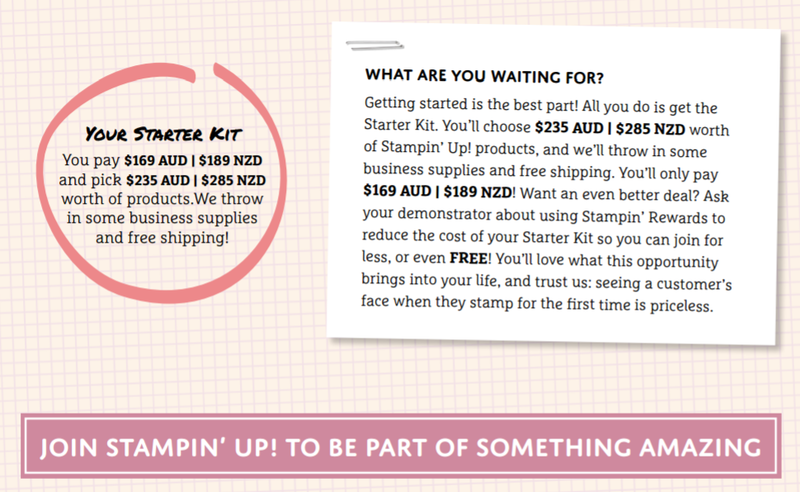 'Joining' is simply signing up and purchasing your Starter Kit. You will then be considered a 'Demonstrator'. 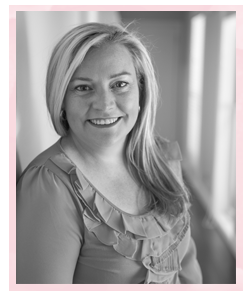 The term 'Demonstrator' simply refers to the option you have to use and on-sell Stampin' Up! products to your own customers if you wish. Of course, you can simply purchase the products at a discount for yourself and there is no pressure to 'demonstrate' the products to anyone! Q7. Do I get a fine or penalty if I decide to leave? A: No. 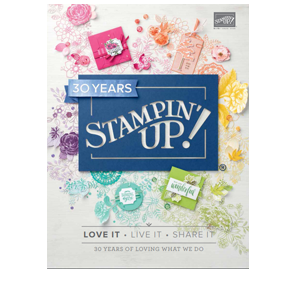 If you decide for any reason you don't want to continue with Stampin' Up! you simply don't place an order - simple as that. There are no penalties. Q8. What is the minimum sales requirement? It really is THAT easy peeps! 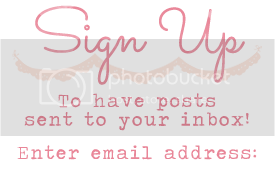 Get $66 of product for FREEEEE! Have you selected your $235 worth of product already? Great! You can get your Starter Kit delivered to your door! Click HERE or the Join Now button below and enjoy $66 of free product.